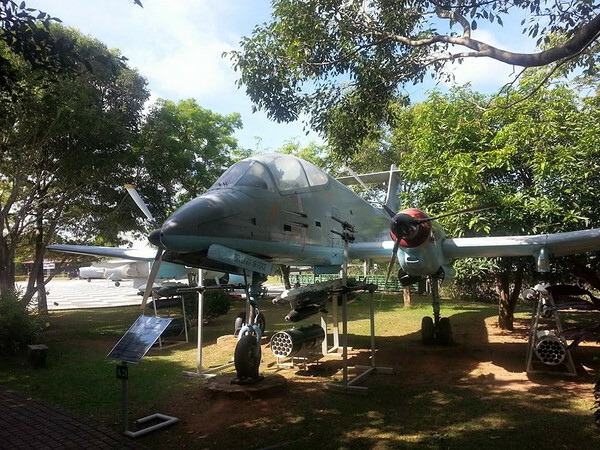 The Sri Lankan Air Force museum is located at the Air Force base which also was the former international airport of Colombo . 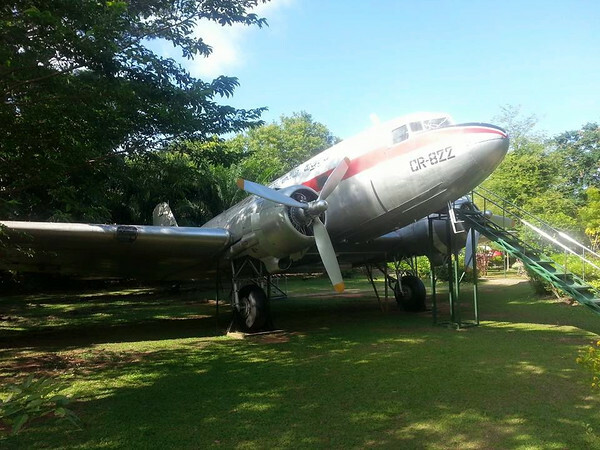 It is located near the suburbs of Dehiwala about thirty minutes from downtown Colombo by a ‘tuk tuk’. 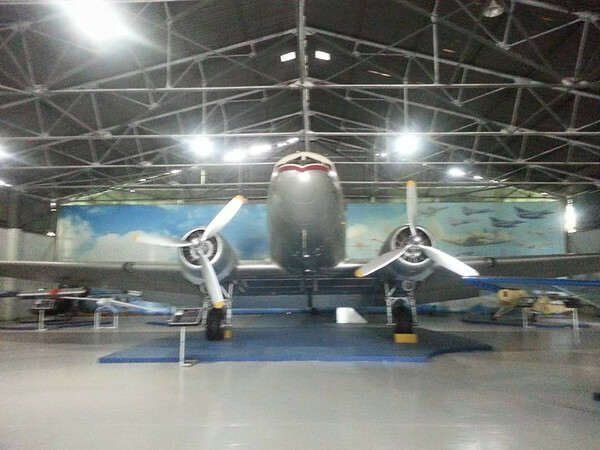 In fact, this is my second visit to this museum as the first time was during an open day where there were thousands of school children visiting the museum that resulted in me not being able to get in and I was unable to get a good photograph shot (without having the schoolchildren in it). 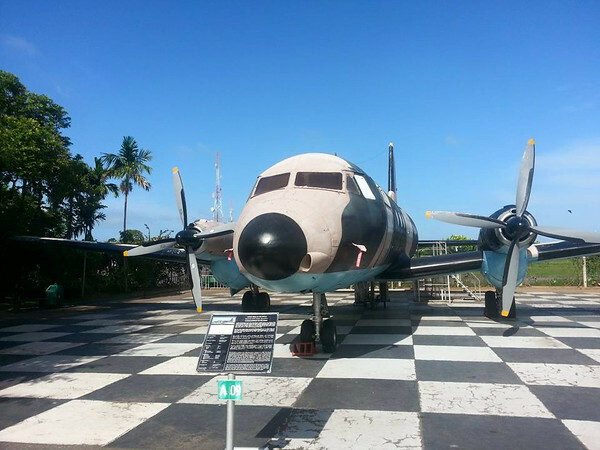 Since then I promised myself that on the very next visit to this museum I will be the the first one to enter the Museum which I was but I had to wait a good twenty minutes in front of the Air Force base guardhouse for the Museum to open it’s doors. The guards were very nice to me and offered me a room to wait. Talking about making sure! 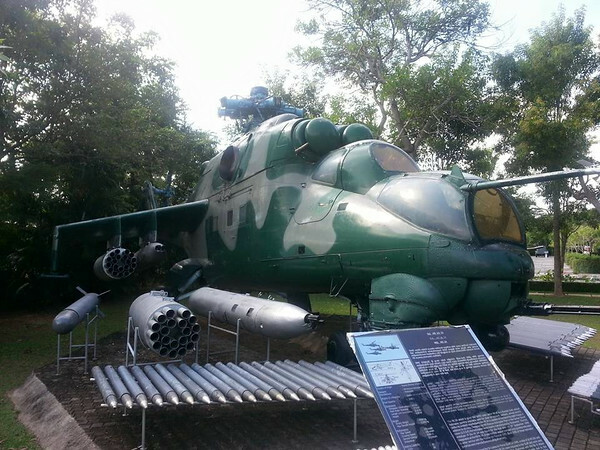 Destroyed LTTE aircraft Zlin Z 143. 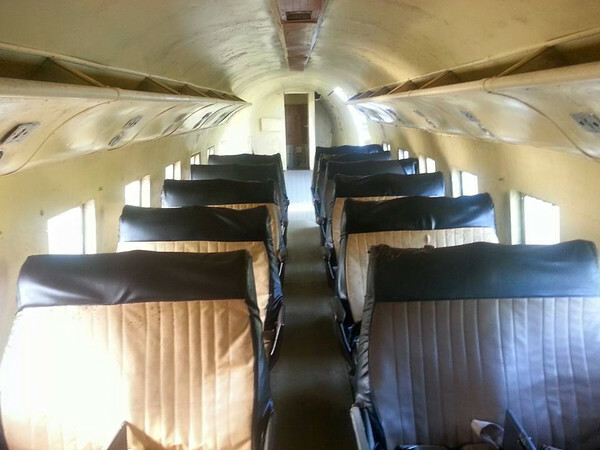 Hawker Siddeley Andover transport aircraft. 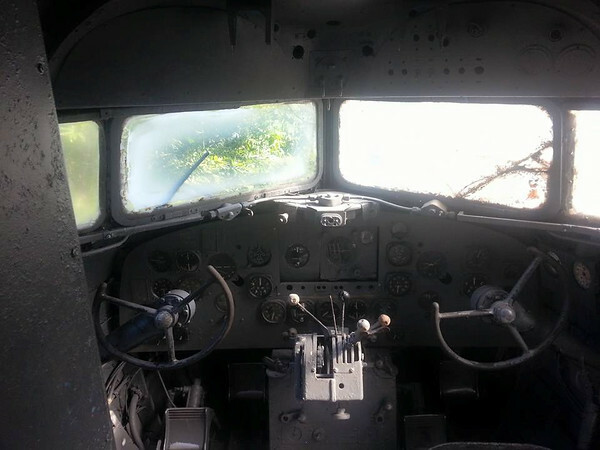 C 47 Dakota interior . 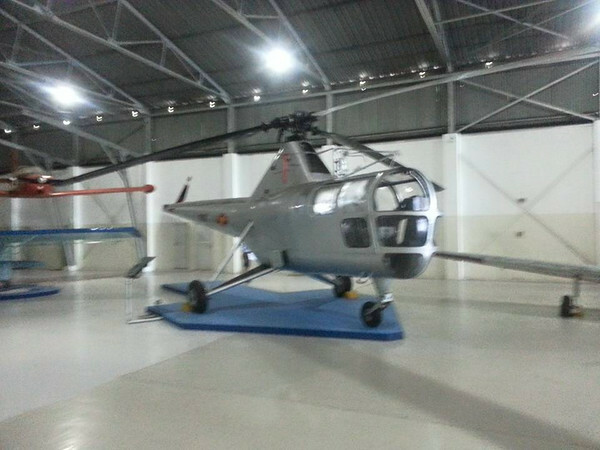 Mi M 24 Attack Helicopte. 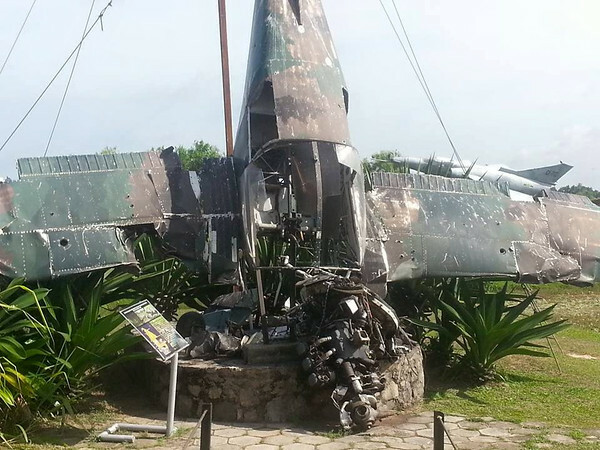 A wreckage of a LTTE Zlin Z143 aircraft which was shot down during the civil war could be seen nearby. 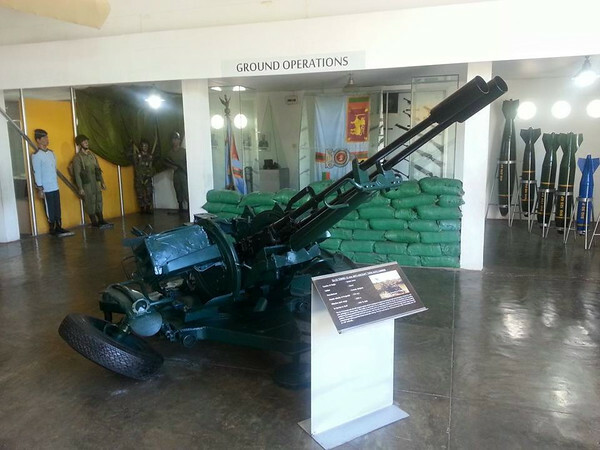 A grim reminder of the past history of Sri Lanka. 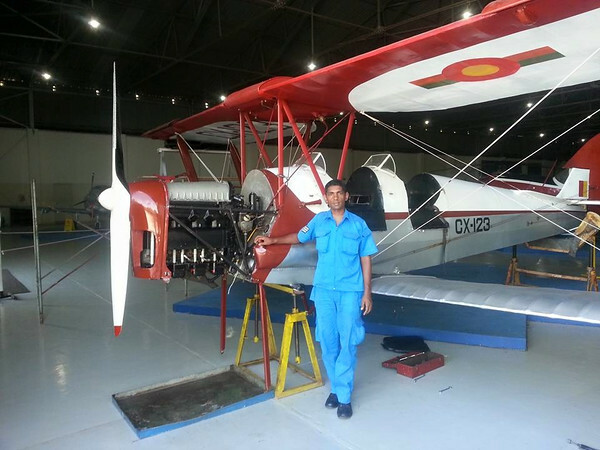 Tiger Moth restoration by Sri Lankan Air Force Museum personnel. 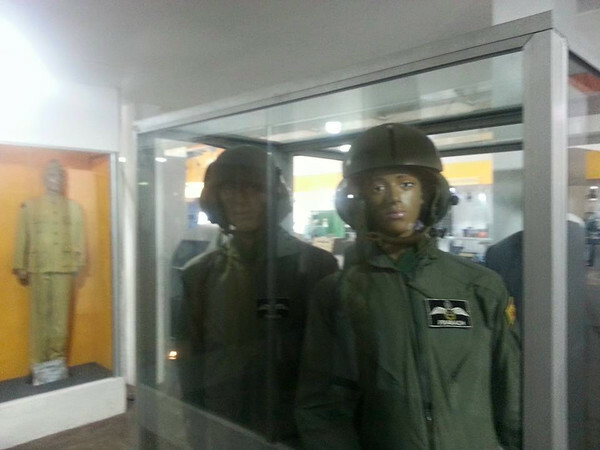 Sri Lankan Air Force pilots attire. 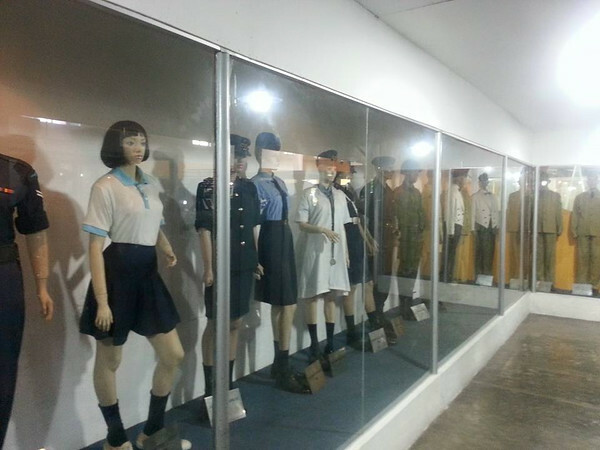 Uniforms of the Sri Lankan Air Force. 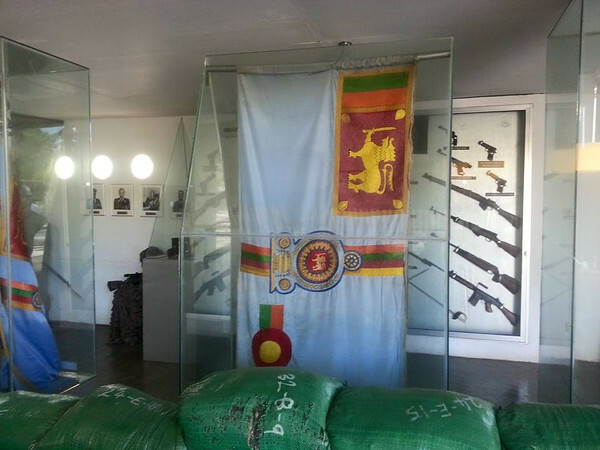 ‘Colours’ of the Sri Lankan Air Force. 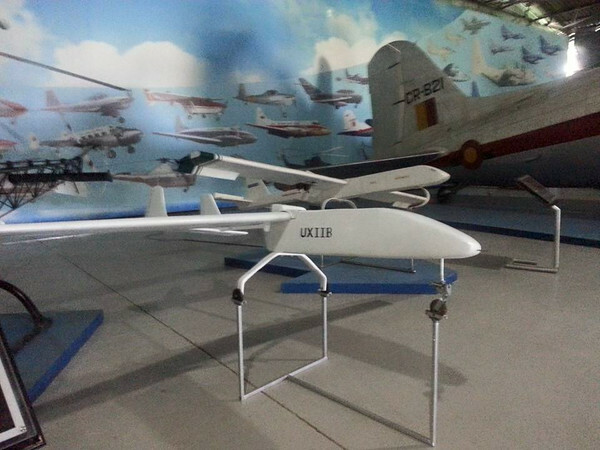 Vehicle of the Sri Lankan Air Force. 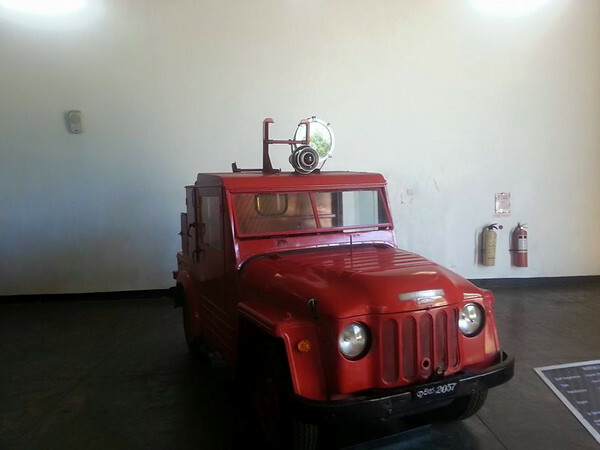 Fire Fighting Vehicle of the Sri Lankan Air Force. 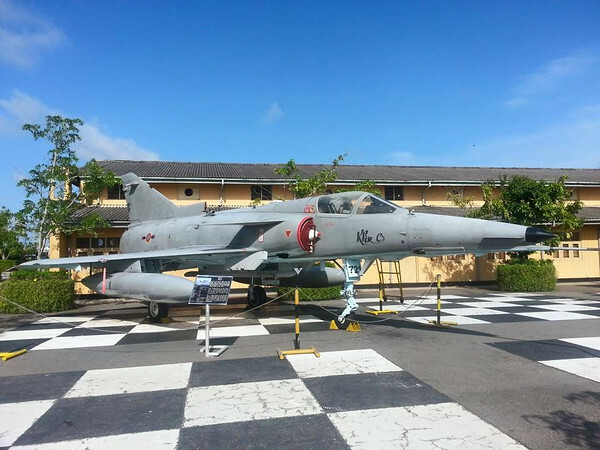 The indoor exhibits were interesting too, well kept and immaculate conditioned exhibits made it a pleasure to view them. 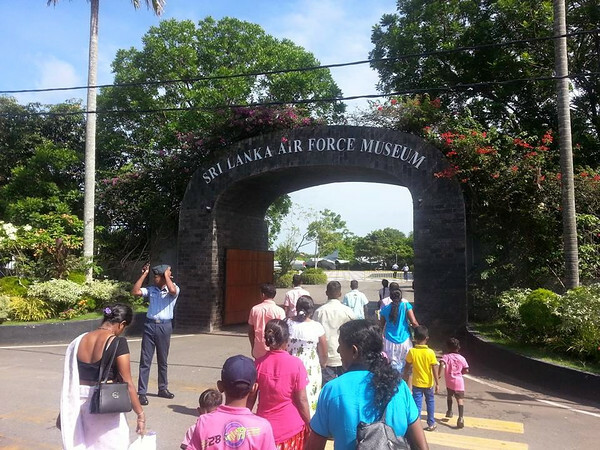 One could see the various types of aircraft, weapons, armaments and also various uniforms of the Sri Lankan Air Force. 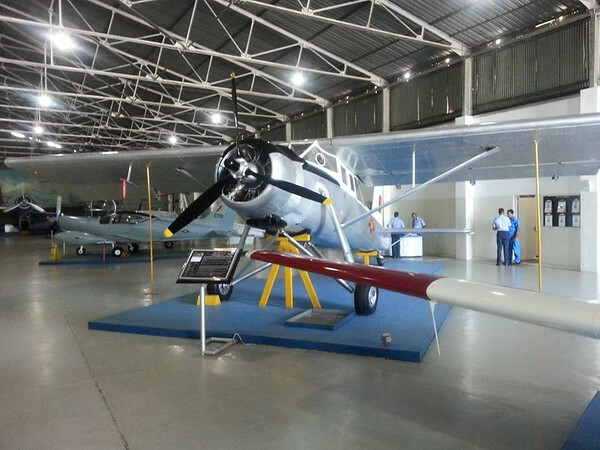 Among the activities at the museum is the restoration of old aircrafts where I could see the restoration works done by the Sri Lankan Air Force personnel on a Tiger Moth bi-plane which served as training aircraft for cadet pilots . 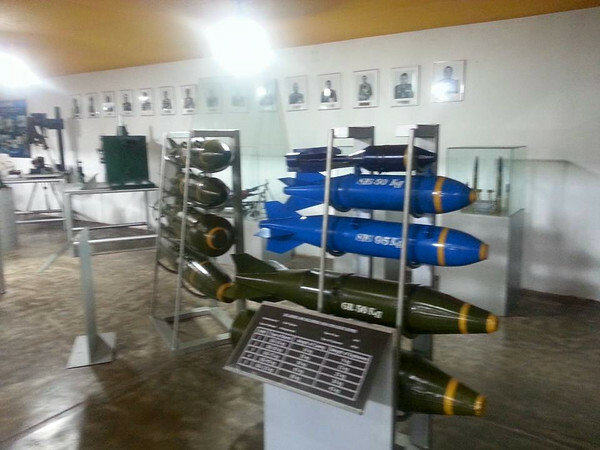 It was an awesome visit to the museum as I really enjoyed myself looking at the well kept exhibits. 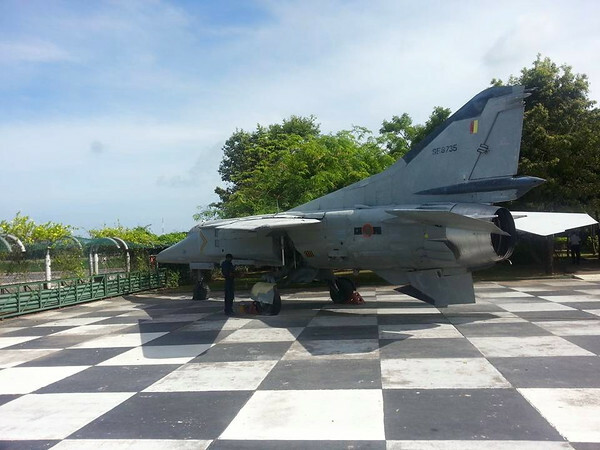 It is the pride and jewel of the Sri Lankan Air Force . 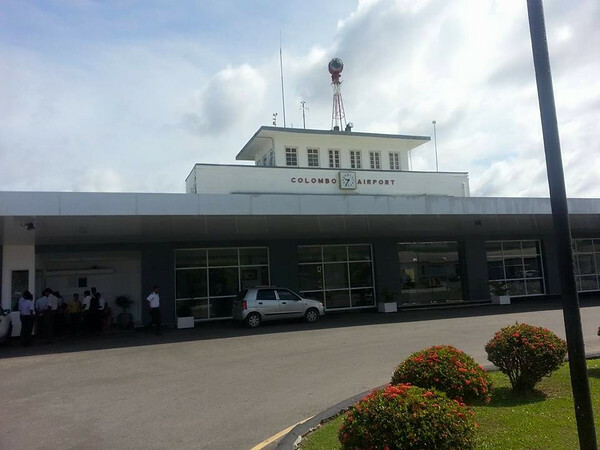 The ‘tuk tuk’ was waiting for me as I exited the museum and drove me back to the hotel where I refreshed myself before going to the airport as I had an evening flight back to Kuala Lumpur. 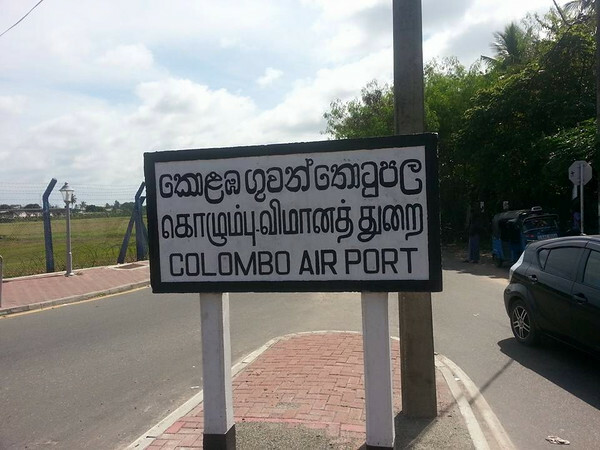 I enjoyed myself for the past six short days in Sri Lanka. 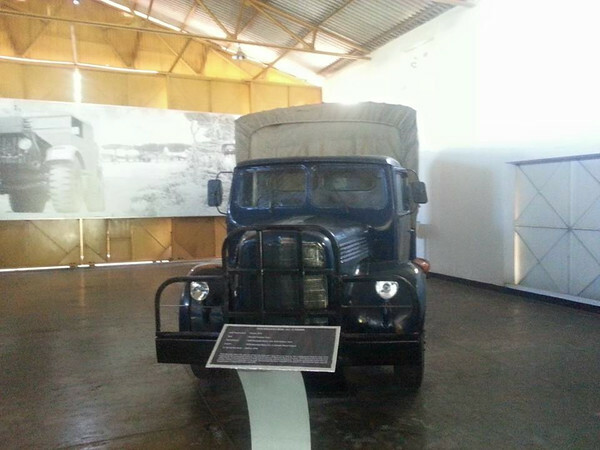 I am sure I am going to miss sounds and exhaust smells of the “Tuks Tuks “. Alhamdulillah (Praise be to Allah) and I hope to come back soon to visit more of the country which I missed on this brief visit of mine . In shaa Allah (God Willing).